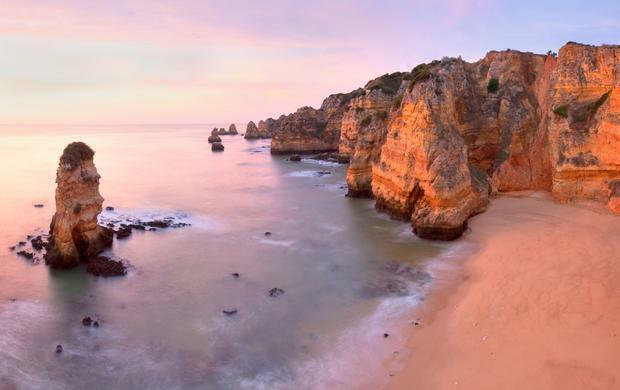 Magic Monday: Sun holidays from €299pp in our Top 5 travel deals! Every week, #MagicMonday brings you our Travel Editor's pick of the week's best travel deals. Wexford's Ferrycarrig hotel has a two-night family break including one dinner and its kids' club from €260 over the mid-term break, based on a family of four sharing. See more mid-term travel deals here. 053 912-0999; ferrycarrighotel.ie. Sunway has flights plus seven nights' self-catering at the two-star Pins Platja from €299pp departing September 23. 3-star rates from €399pp. Salou is very close to the PortAventura World theme parks. 01 231-1800; sunway.ie. ClickAndGo.com has flights plus seven nights at the five-star Real Marina Hotel & Spa from €314pp departing December 15. The offer is based on two sharing and transfers are not included. 01 960-9231; clickandgo.com. Finnair has a sale on flights to Japan (via Helsinki). Prices to Tokyo, Osaka and Nagoya start from €579pp return. Helsinki is roughly a three-hour flight from Dublin, and a further nine hours or so from Japan. Book by October 10 on finnair.com. Cassidy Travel has flights plus a seven-night, all-inclusive Western Mediterranean cruise from €905pp departing August 25 of next year (2019). Jewel of the Seas will call at Cartagena, Barcelona and Palma de Mallorca among other stops. 01 291-000; cassidytravel.ie. Have you seen Independent Discounts? The site has a host of special offers and discount codes, with travel brands ranging from Aer Lingus to ClickAndGo.com, Irish Ferries and Expedia.ie. This week, offers include €100 off TUI holidays in September. See discountcode.independent.ie/travel-accommodation.